This is a great supplement to your cheer program. Master your cartwheel and roundoff, front handspring and back handspring, then advance to front and back tucks, pikes, layouts, and twisting. 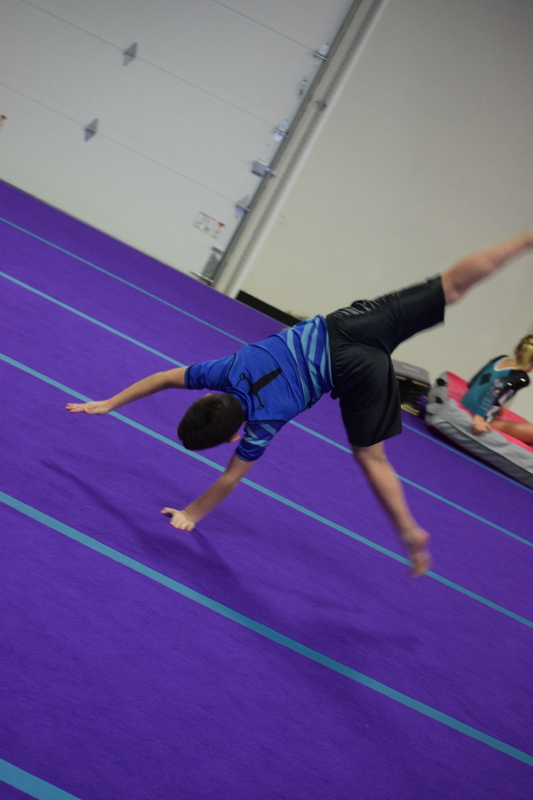 Learn new tumbling skills in a safe environment. Learn from highly experienced coaches who value safety and excellence in technique.